It’s been a rough day for Bitcoin. China slapped a ban on it, Bank of America said it is “at risk of running ahead of its fundamentals” claiming it has little short-term upside, and Alan Greenspan laughed at it. In response, investors in the cryptocurrency sent it under the $900 mark. 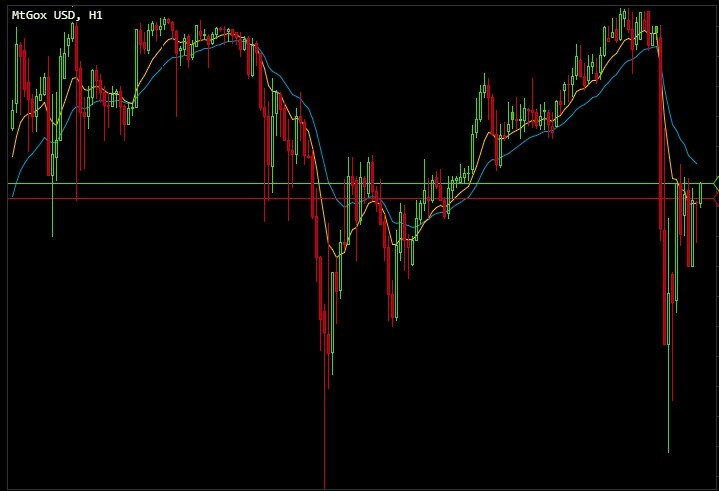 Bitcoin, buoyed by the endless optimism of its acolytes, bounced back over the $1,000 mark on the Mt.Gox exchange in short order. The market turbulence also hit rival coins, including Litecoin, which saw its trading range ease by up to 25 percent. So it’s not really a time of irrational exuberance among all sets. 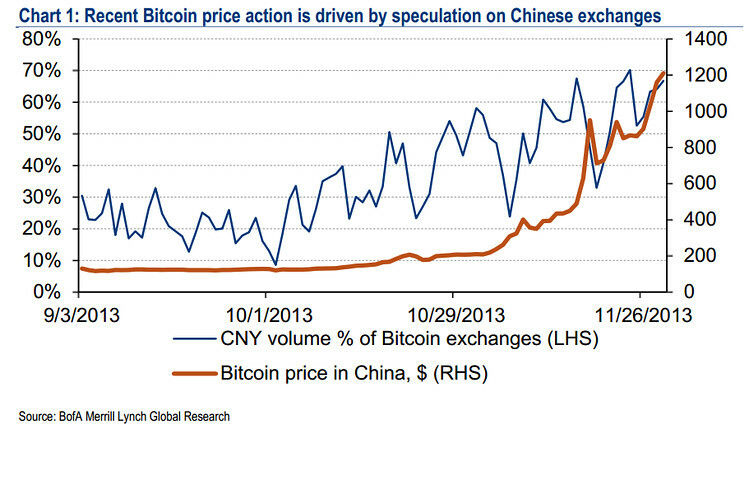 If the move to ban Chinese banks from dealing in Bitcoin lowers its potential transaction quantity and inherent utility, its price could be cut. What is the fair value of Bitcoin? You tell me.